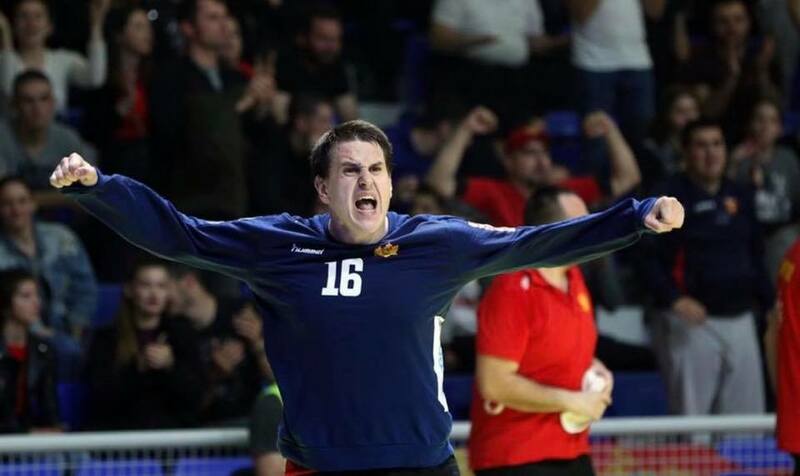 Montenegro celebrating taking one of the biggest scalps in the handball history – the one of World Champions from Denmark! The team of young coach Zoran Roganovic, who frustrated domestic handball fans with starting draw in match against Faroe Island and defeat in Ukraine, made a miracle against the best team nowadays by winning 32:31. Here is some of the magic…. Ukraine beat Faroe Island 30:19.